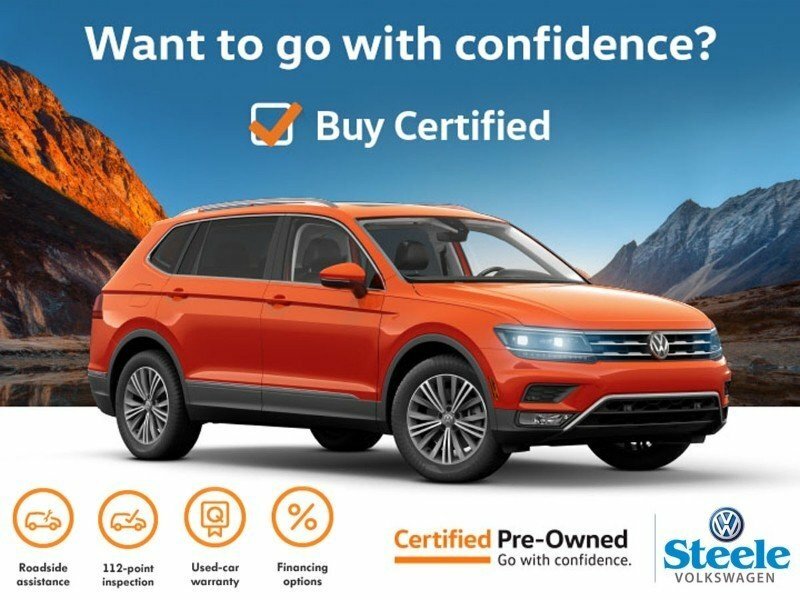 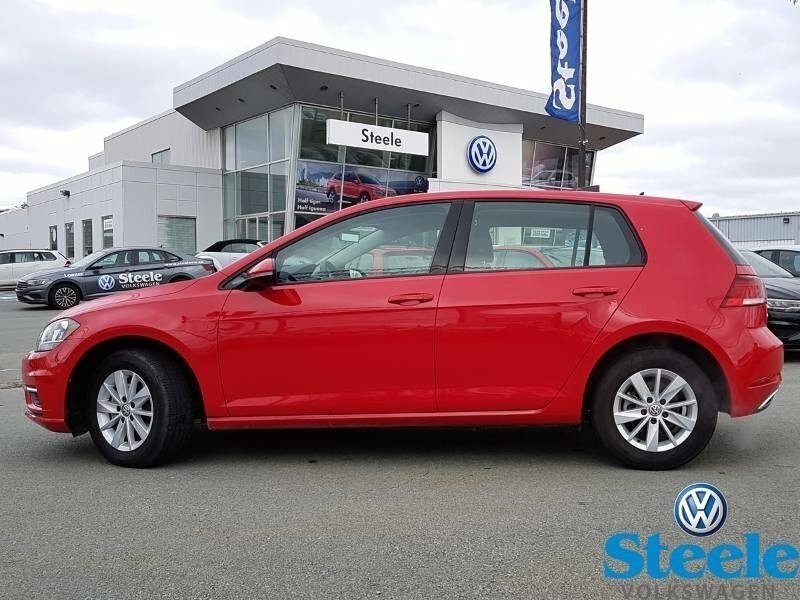 Certified Pre Owned Volkswagen - Low Interest Rates Available 2018 VW Golf Trendline. 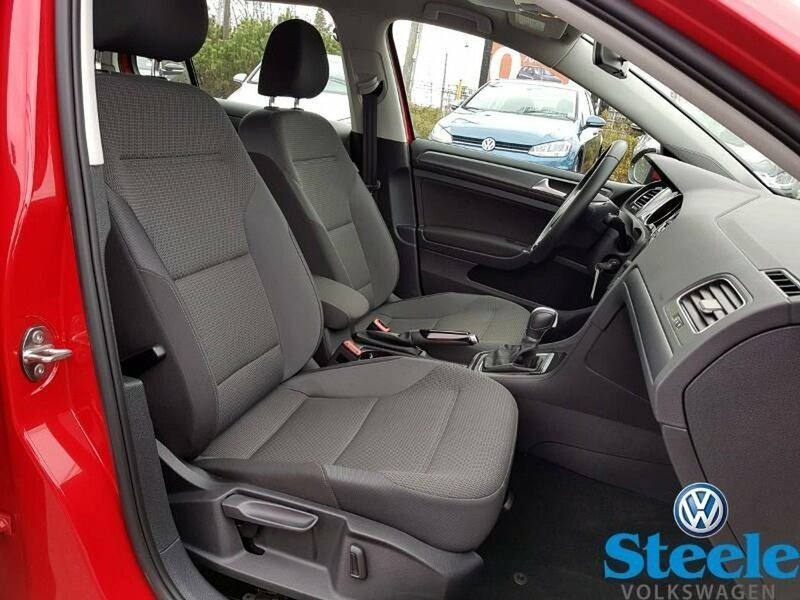 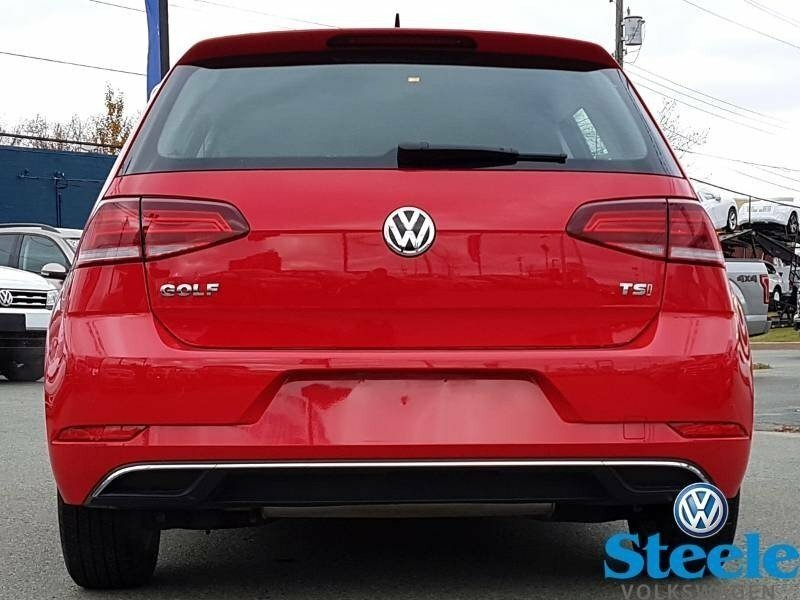 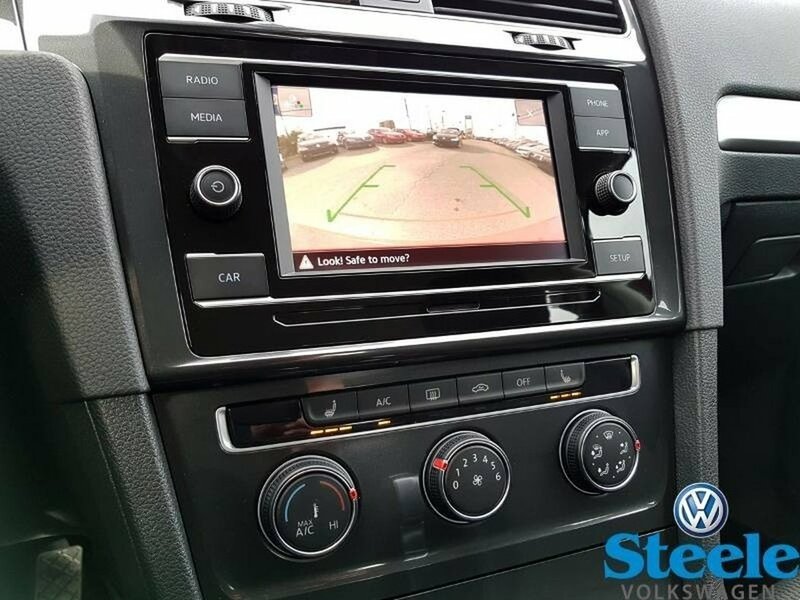 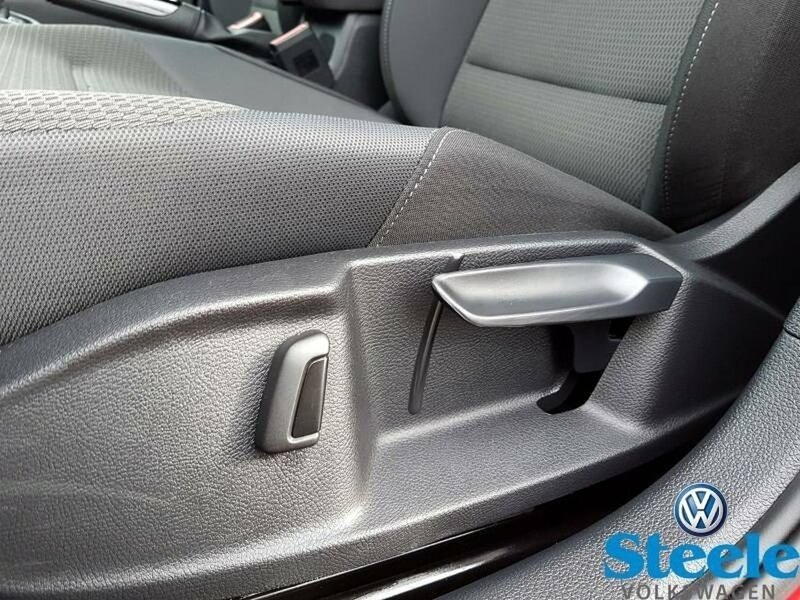 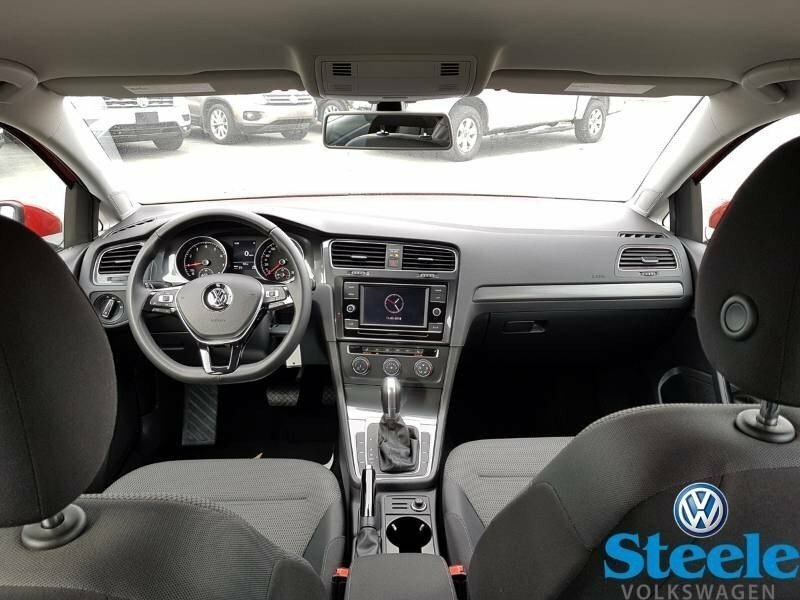 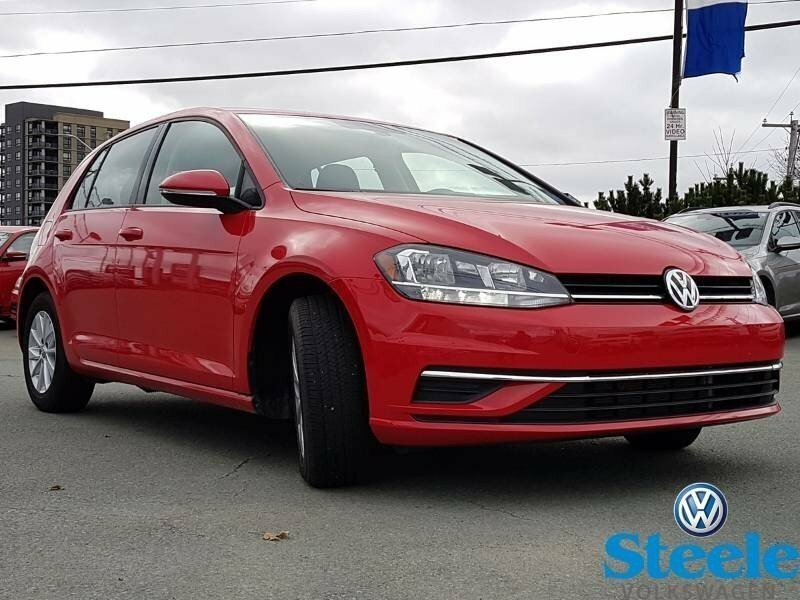 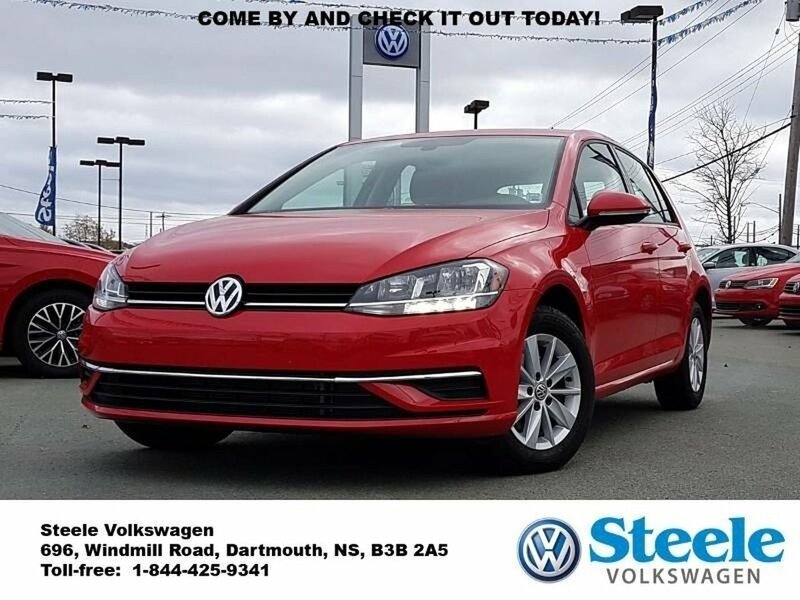 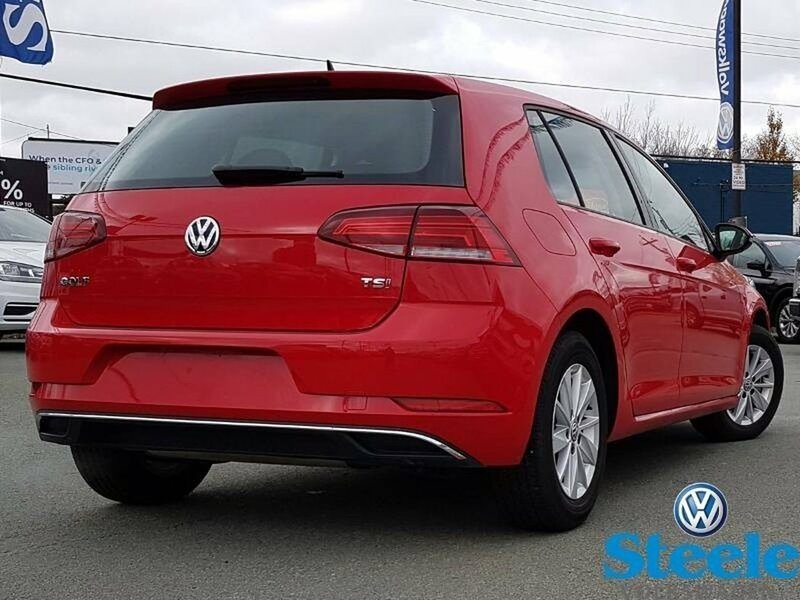 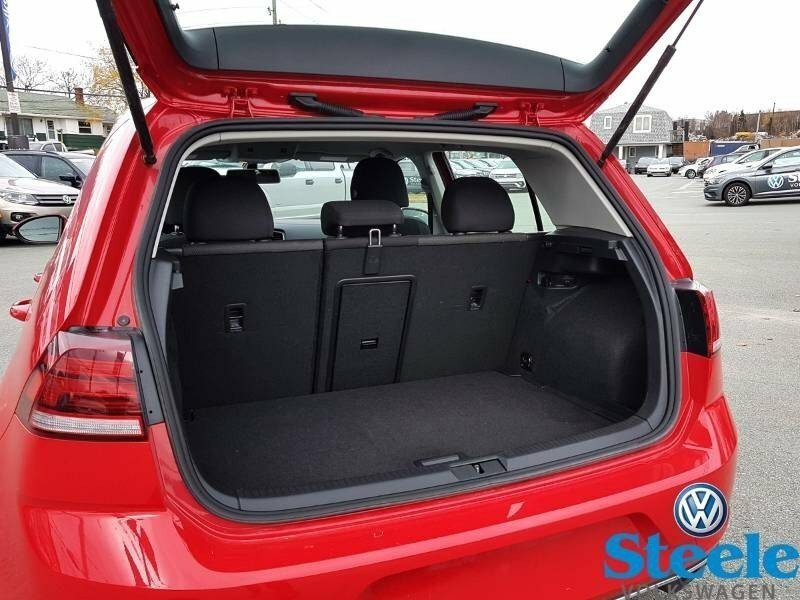 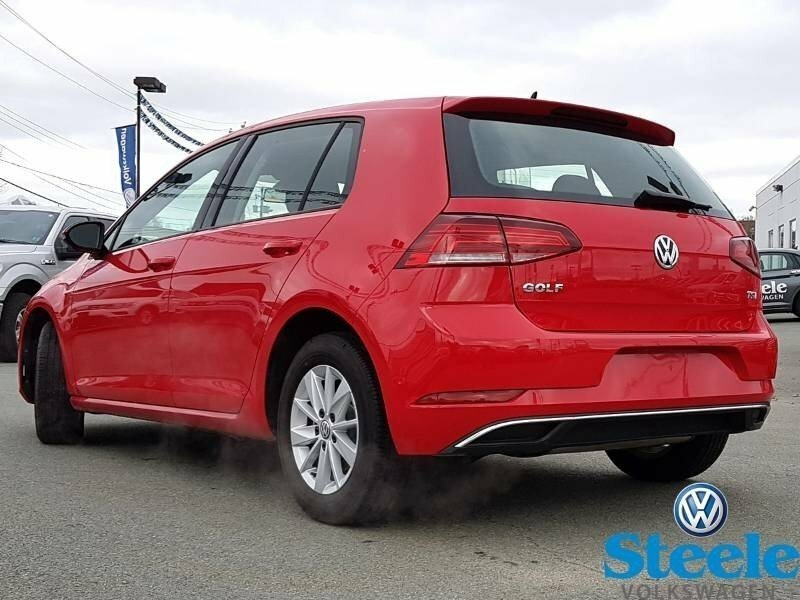 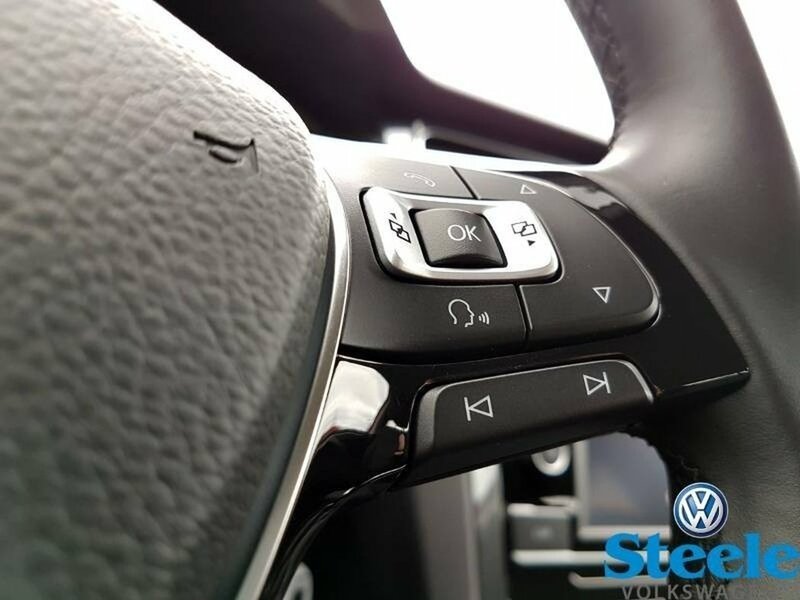 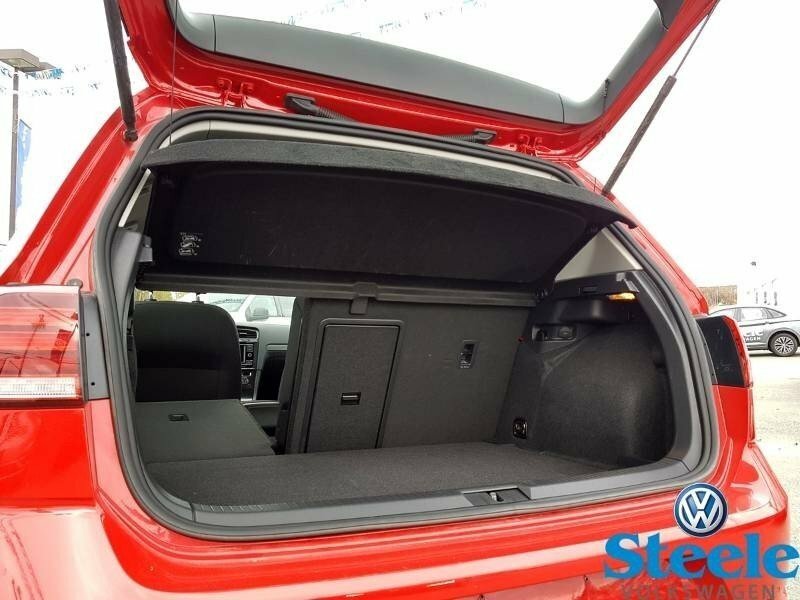 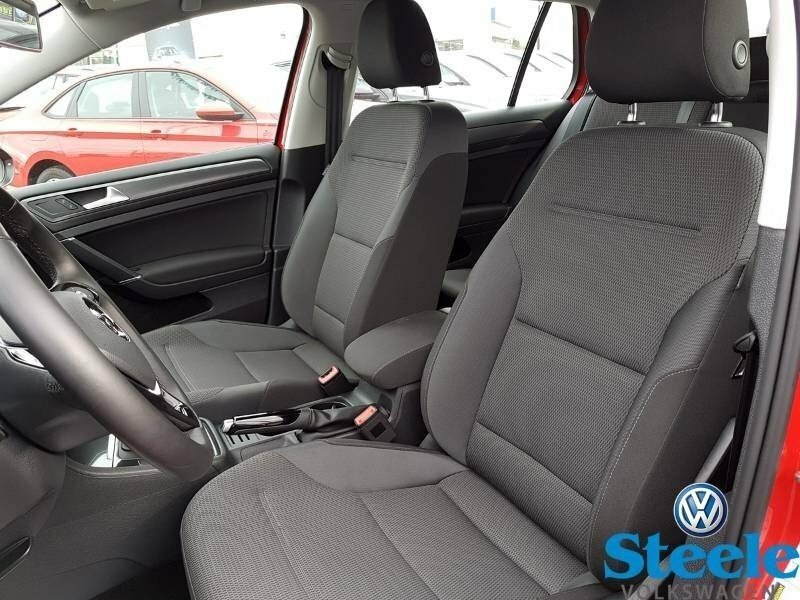 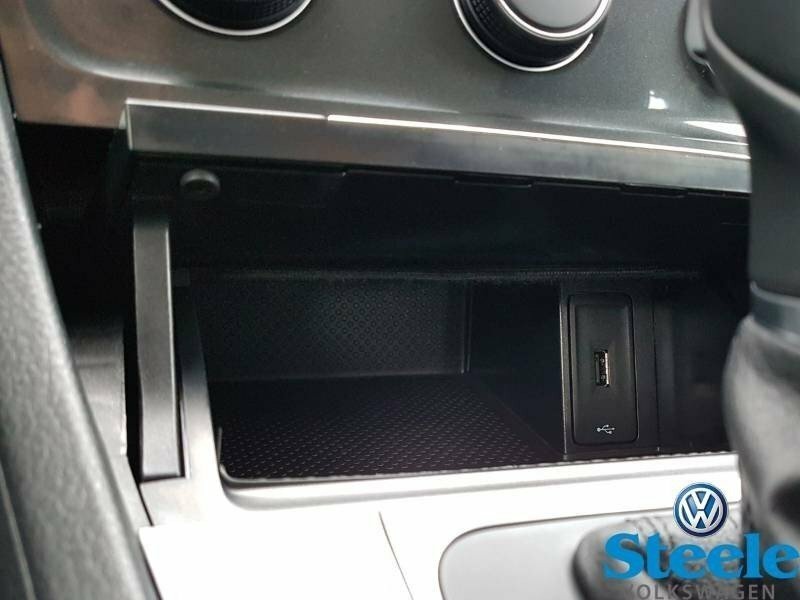 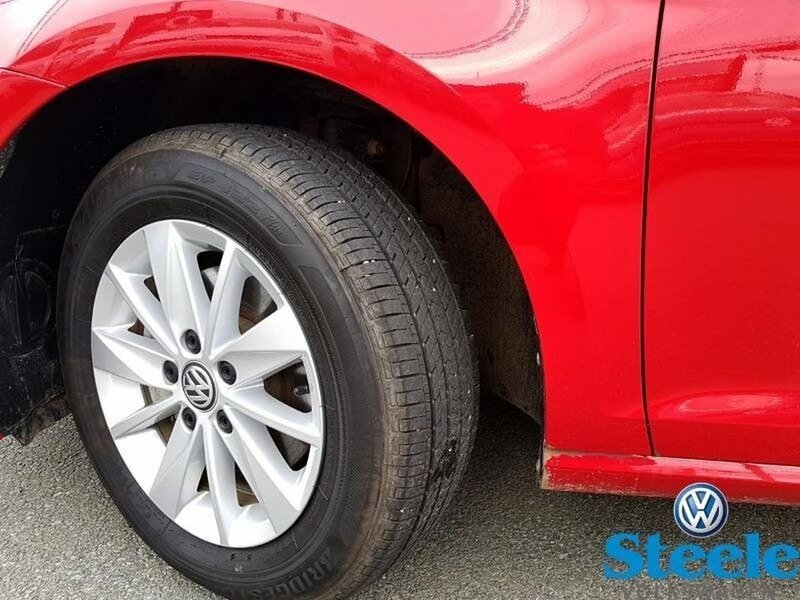 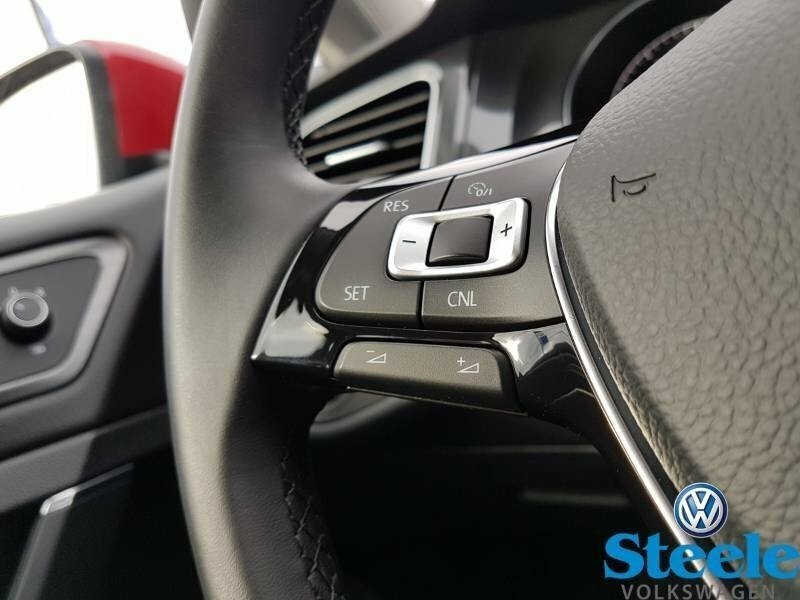 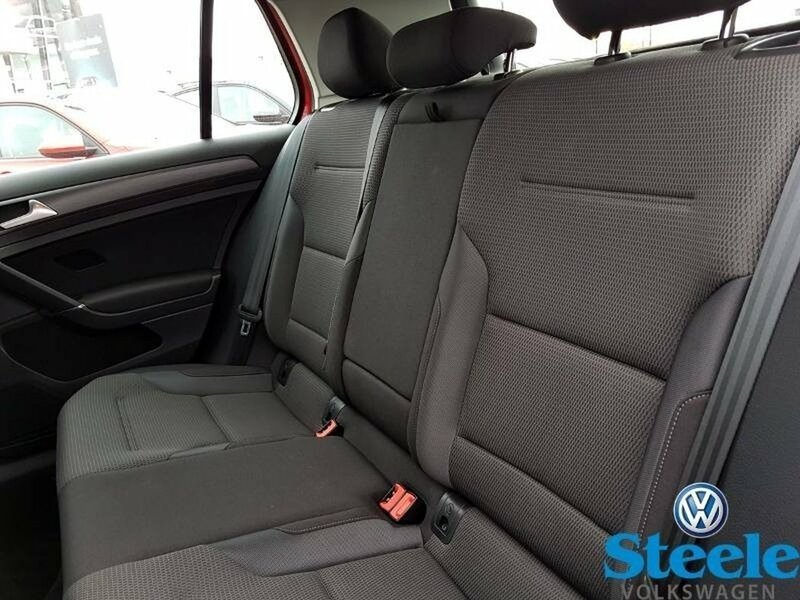 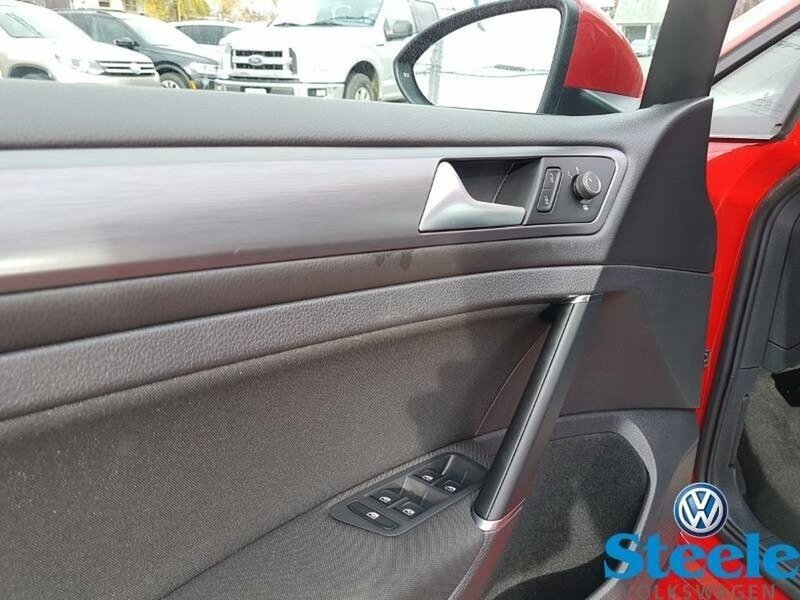 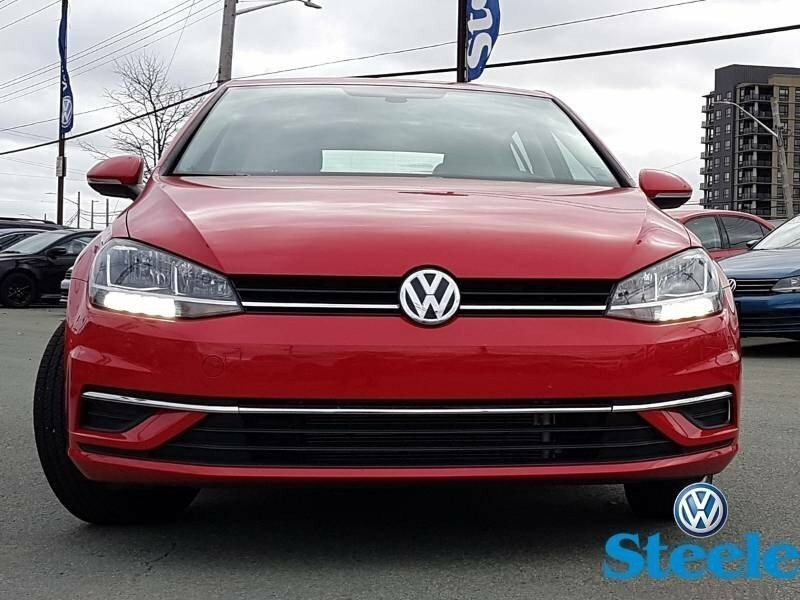 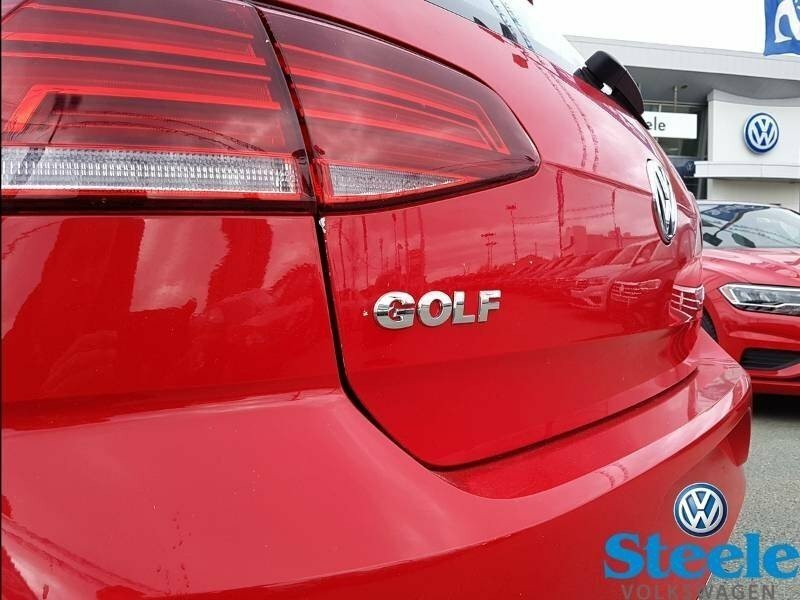 This Trendline Golf is loaded up with all the options such as Bluetooth, Apple Carplay / Android Auto, reverse camera, heated front seats, power driver's seat, and much more. 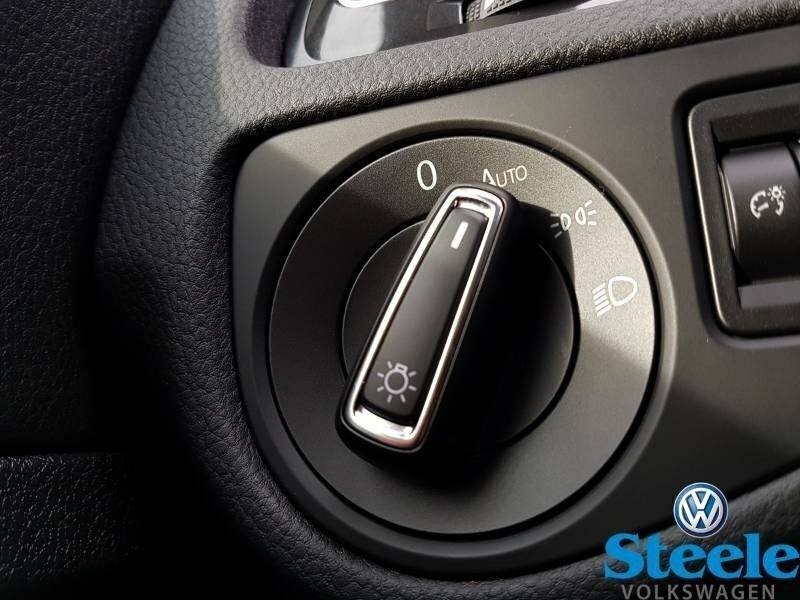 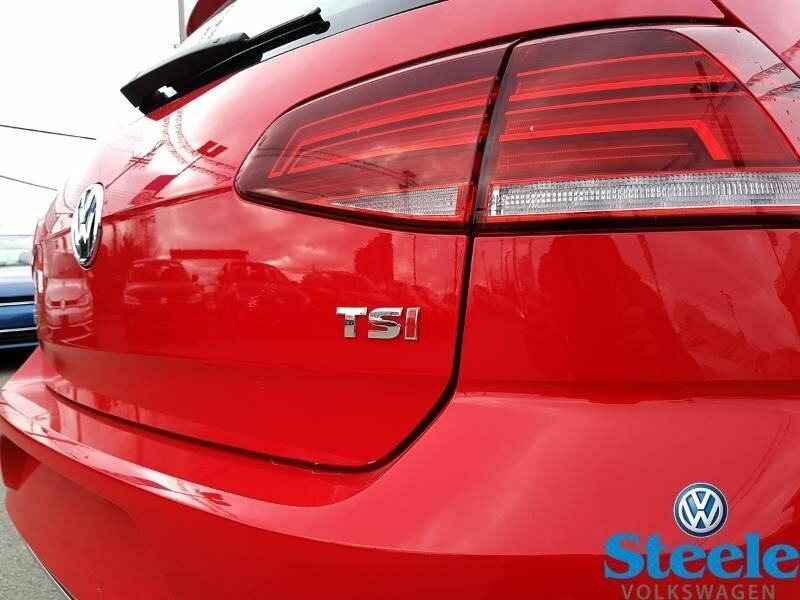 It is powered by the powerful and efficient 1.8L I4 Turbo TSI gas engine and is mated to the world famous VW TipTronic automatic transmission. Come by and check it out today!